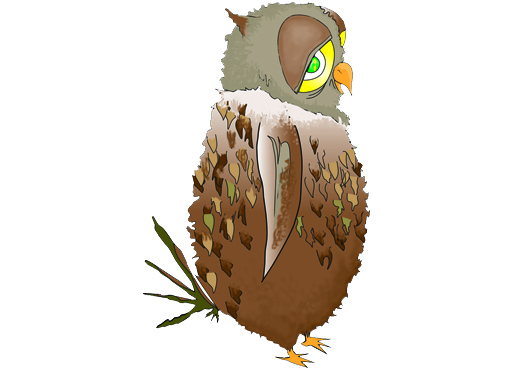 Otis the wise old owl is the mentor to all of the animals in Los Angeles. Otis takes a liking to Ravi and has a huge heart when it comes to sharing his wisdom. Without Otis seeing things clearly from above, Ravi and his friends may never get by so smoothly in such a busy city. Otis is clearly the oldest and the wisest of the gang.